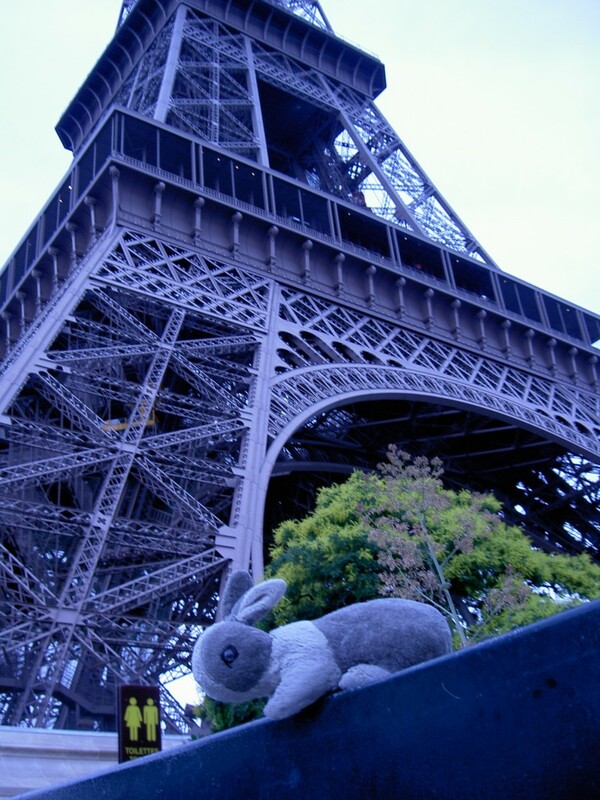 This is a photo of my stuffed rabbit, Bunbun, hanging out in front of the Eiffel Tower. I love this picture because it reminds me of my first real taste of freedom and adventure. My last class in college was a study abroad program at Oxford University. I headed over to England a few days before the program started, and then took the Chunnel train to Paris. I was completely alone, and winging the whole adventure. Bunbun still went everywhere with me, and I had this weird idea that I’d write a blog or something about “The Adventures of Secret Agent Bun!” That didn’t happen, but this picture (along with several others) were taken for illustration purposes. So, in short, this picture is awesome because it reminds me of traveling and creativity. Woot!